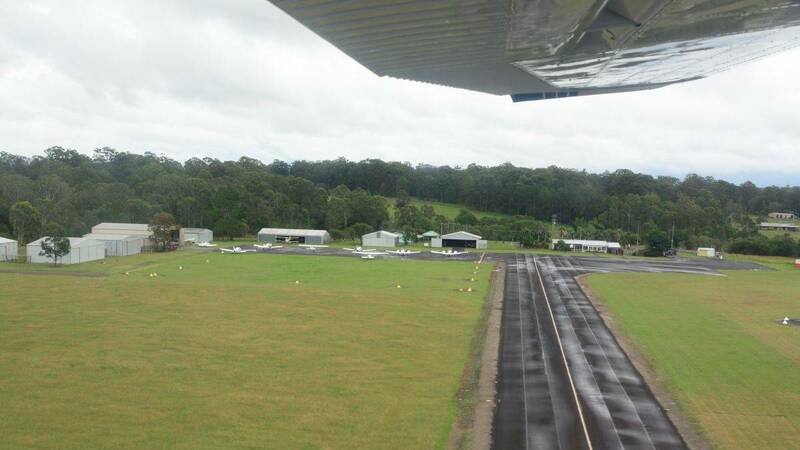 Situated on the beautiful mid north coast of NSW our Cessna VH-TDK is available for hire to club members. (NOT available for private hire.) Present hire rate is $220.00/hr wet. New members, flying and social are welcome. Want Fuel? Too easy! 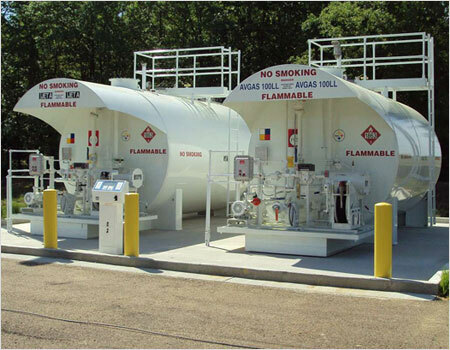 Use our 24hr Jet A/Avgas 100LL swipe (self service) bowser open 24hrs. All Credit Cards & Aero Refueller's carnets accepted. Flying enthusiasts are always welcome at Kempsey Flying Club. 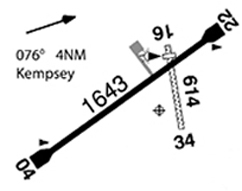 We are situated at Kempsey Airport, roughly midway between Sydney and Brisbane. Why not drop in on a Sunday and have a talk to members present if you are an aviation enthusiast or simply interested in aircraft! You can even join the club as a social member! Why not fly in and visit us! We have a family barbecue the first Sunday of every month held in conjunction with our flying competition day. The cost is $7.00/person plus the kettle is always boiling every Sunday afternoon. All welcome! Call in and meet Maureen, our top chef & Hilton our "top gun" pilot, who are always available for a yarn. (If your lucky you might get a ride in an Auster or Tiger Moth!) The club house facilities are also available for hire at a reasonable cost and boasts a modern kitchen, toilets, gas BBQ and seating for over 50 persons. Members are also welcome to attend our monthly committee meetings and participate in discussion. For something different why not visit the airport when the Sky Aces model jets or Coffs Sky Divers are in town. Small Club! BIG IDEAS!